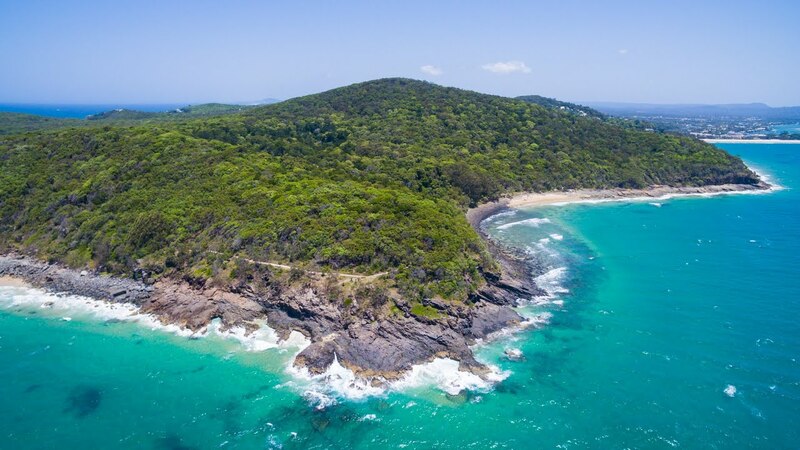 Whether you’re visiting or a local, the Noosa National Park is an iconic element of ‘life’ in Noosa, with the heads and woodlands of the Park dominating and enhancing the beautiful natural landscape in what is an, at times, heavily populated area. Depending on whether you love the waves, the wildlife or a side of spectacular scenery with your morning walk, the Noosa National Park has it all. With a small colony of koalas, plenty of bird and reptile life including the endangered glossy black-cockatoo, not to mention migrating whales, ever present dolphins and an abundance of sealife, the Headland walk alone is a mesmerising journey spotting the various wildlife. Wildlife of the surfing kind are also in plentiful supply, with a number of excellent points making for long and regular waves. Noosa’s National Park is considered such an invaluable surf spot, it has recently been inducted as a World Surfing Reserve, recognising the area’s environmental and cultural importance. For the those who simply like to walk off last night’s Hastings St dinner, take Noosa Crest’s private boardwalk down to the Noosa Council’s award winning boardwalk which starts at the Sails end of Hastings St. This is a wonderful way to wind around First Point, Little Cove and into the main entrance of the Park. Here, informative signs tell of the area’s significance to the indigenous Gubbi Gubbi people, its settlement history and features of the park today. Save your neck muscles and head into the friendly volunteers staffing the Information Centre and ask for the latest koala sightings before setting off into the park proper. This is also a great time to ask about the four different walking tracks traversing the Park. Alternatively, pack the sunscreen and towels and explore the rock pools around Tea Tree Bay, or for those with a more adventurous spirit, rock climb over into the most instagrammed rockpool of all, the Fairy Pools near Dolphin Point. It’s important to remember this is a National Park: please respect this beautiful area by taking only pictures and leaving only footprints.